Building has 3 areas. Each has its own front door. 104-106 & 108 could be leased individually or could be made into 1 or more storefronts. Large common area including conference room, break room, and bathroom. Large public parking area. 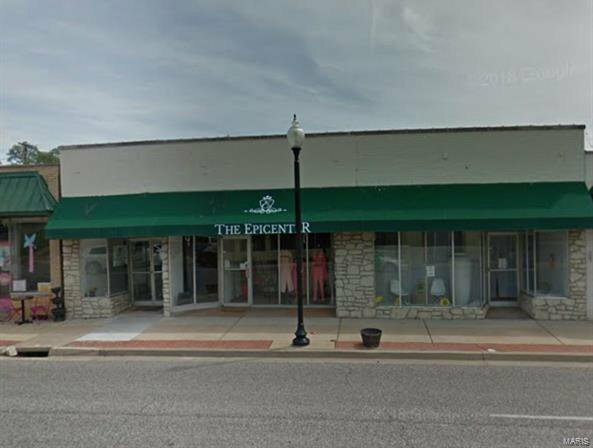 Main level is 5304 sq ft, lower level is 3224 sq ft. Building is located in Downtown Ferguson. Excellent location, high traffic area. Great visibility.